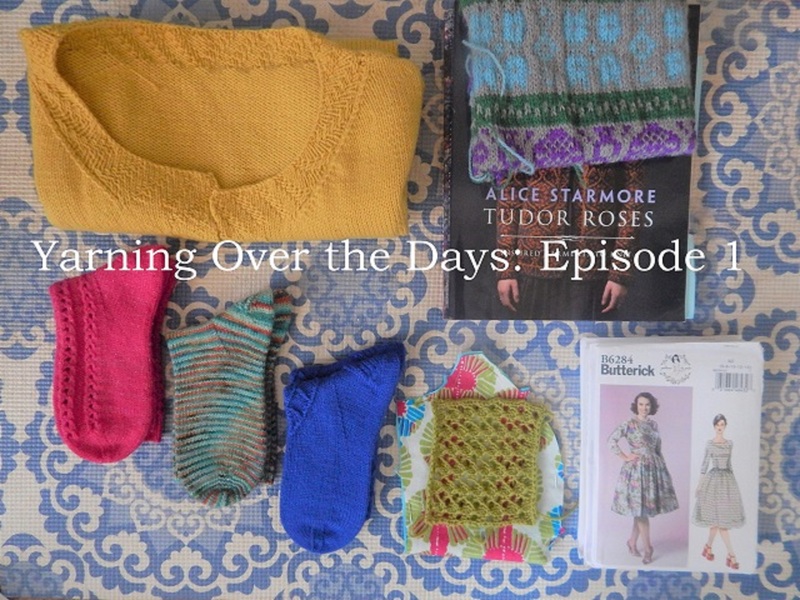 I just completed my first episode for the Yarning Over the Days podcast. 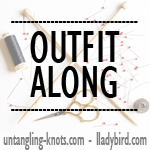 In this episode, I provide a brief introduction and talk about my most recent finished objects and WIPs. If you would like to view Episode 1 of the podcast, you can do so by clicking HERE. I hope you enjoy and if you have any questions or comments feel free to contact me.